I have been wanting to draw Lopunny for a few days now and finally did. Been battling with mine in Pokemon Black 2 for a while. Mine is named FloppyEars X3. 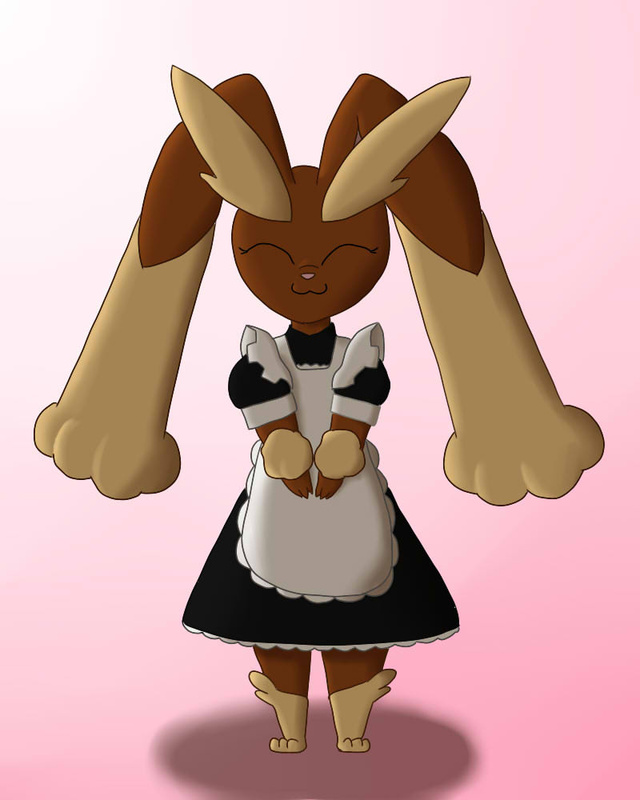 Anyway, I thought it would be adorable to have Lopunny in a little maid outfit, and also...tiny feets. lol Enjoy!